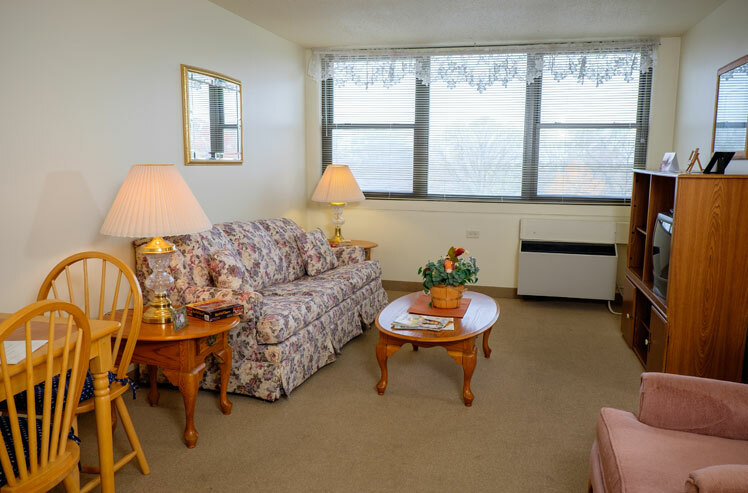 Why Choose The Oaks Supportive Living? Worried about your parent’s health and safety? 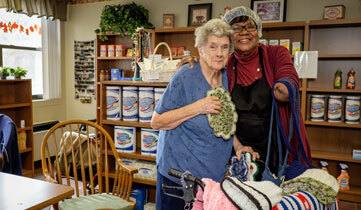 We provide peace of mind with supportive living services. 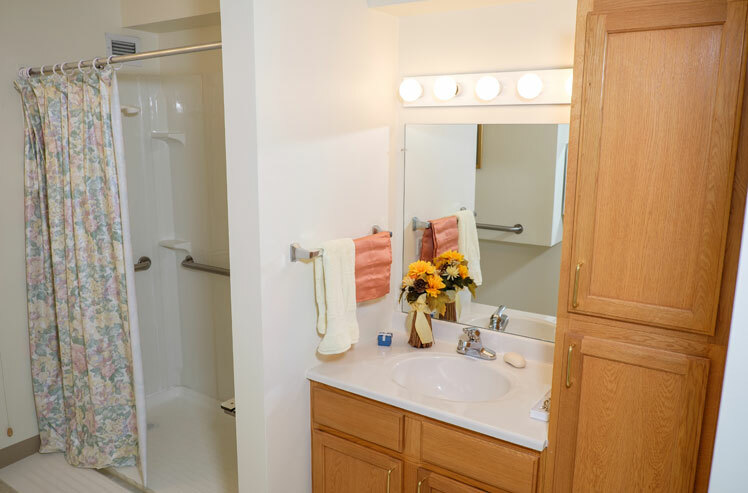 The Oaks offers apartment living while providing assistance for the essentials of personal care. ¿Prefieres español? Leer más acerca de nuestros servicios en español. 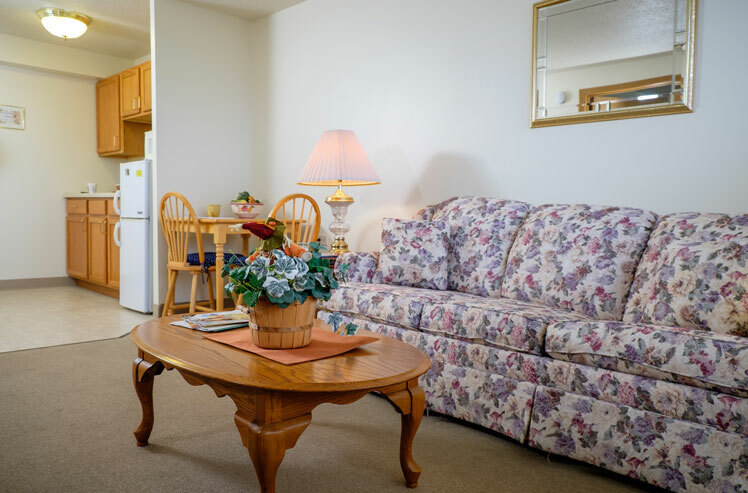 An open floor plan allows free movement in wheelchairs & walkers. 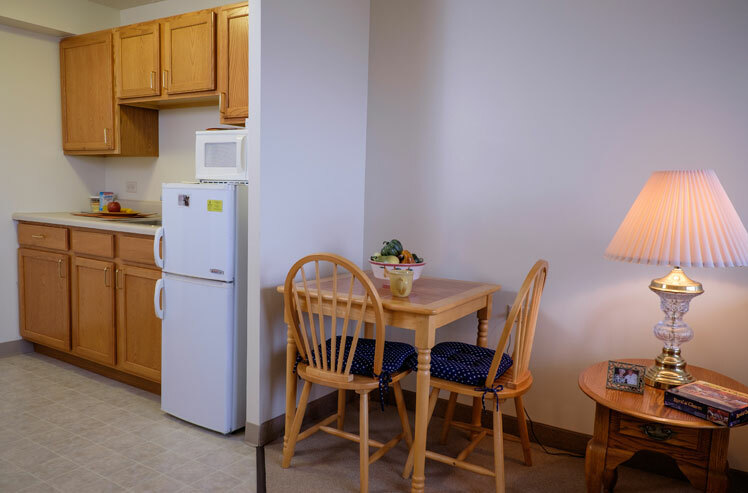 Residents can decorate their apartment with furniture from home. Bright, cheerful kitchenettes allow plenty of room to maneuver. 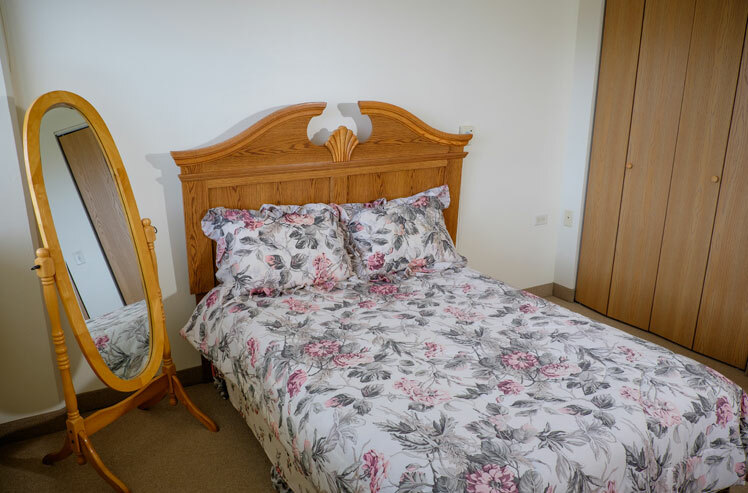 Spacious rooms allow for any sized bed & large dressers. 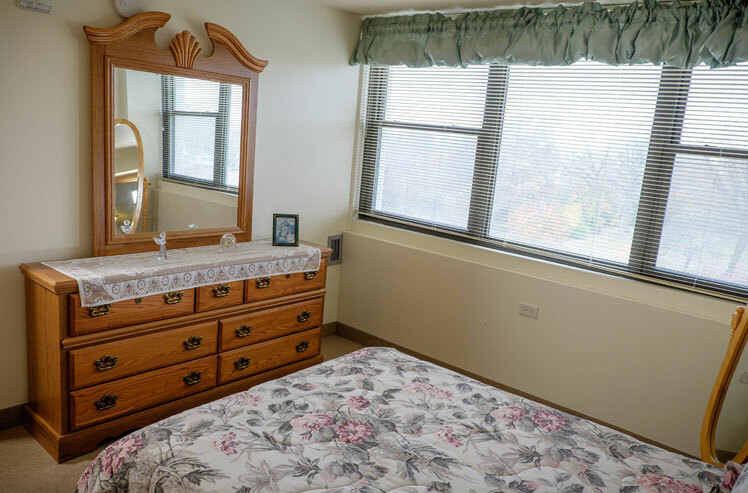 Bedrooms offer natural lighting & a pull cord to summon help. Staff will help residents shower & dress. Residents can keep up with family on social media & email, check finances, etc. Grab a cup of coffee, homemade soup, or any essentials at our Country Store. 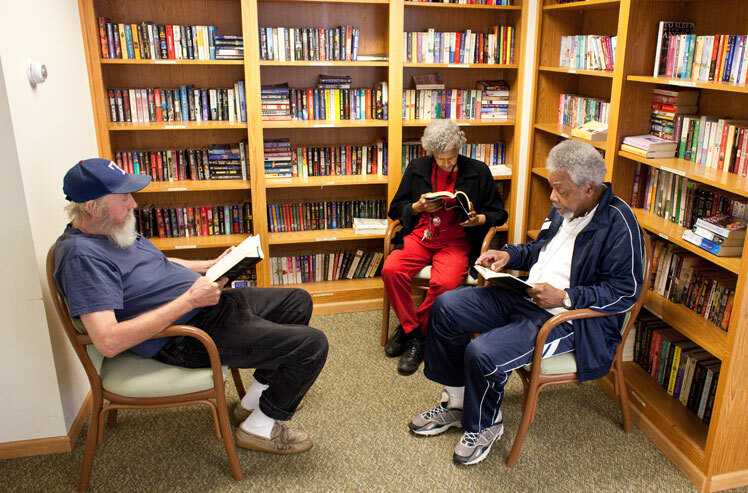 Books by your favorite author await in our well-stocked library. 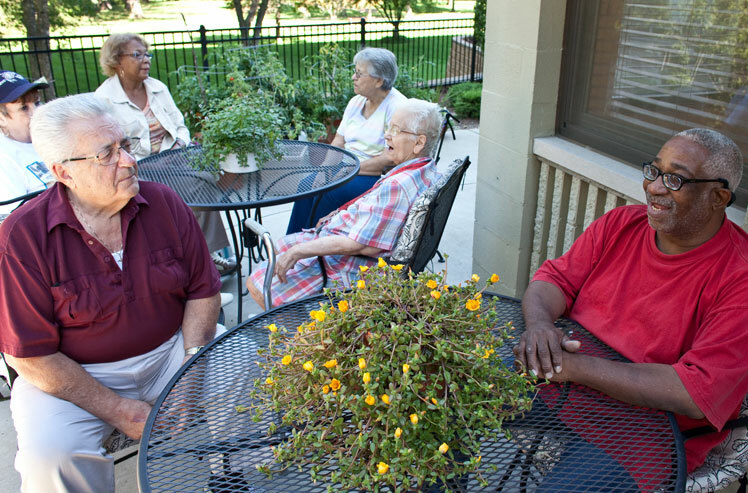 Residents love to spend time in the fresh air of the patio 9 months of the year. 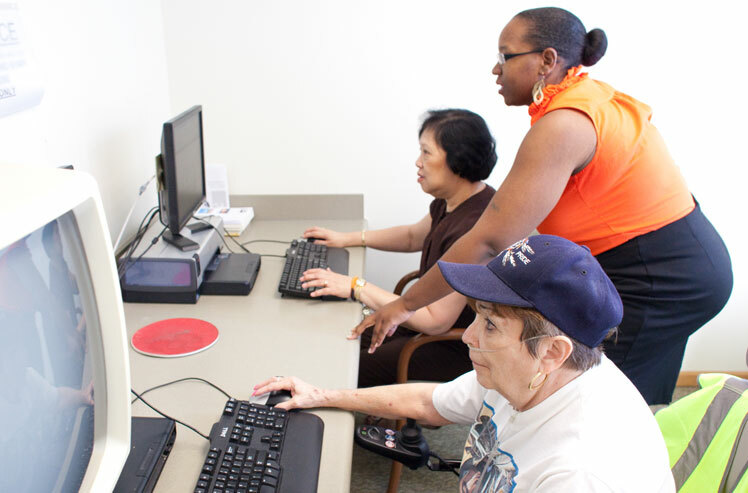 Our social service coordinators help connect residents to services for which they are eligible. 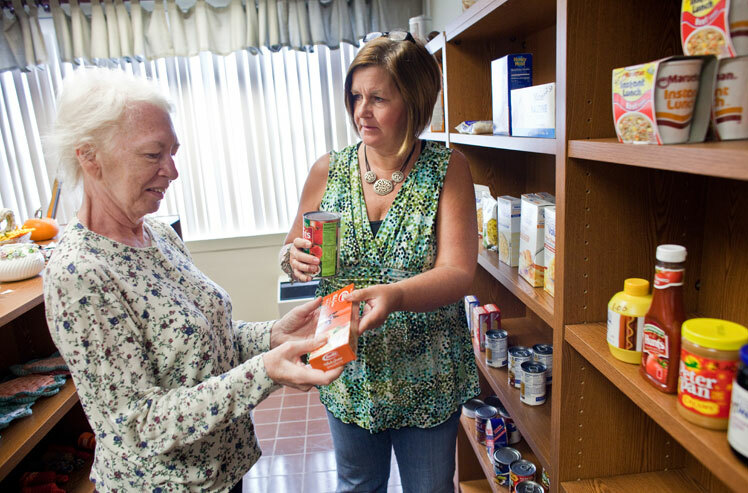 These services include Medicaid/Medicare, healthcare options, and individual support to name a few. Have questions? Fill out this form and we'll get back to you within 1-2 business days.